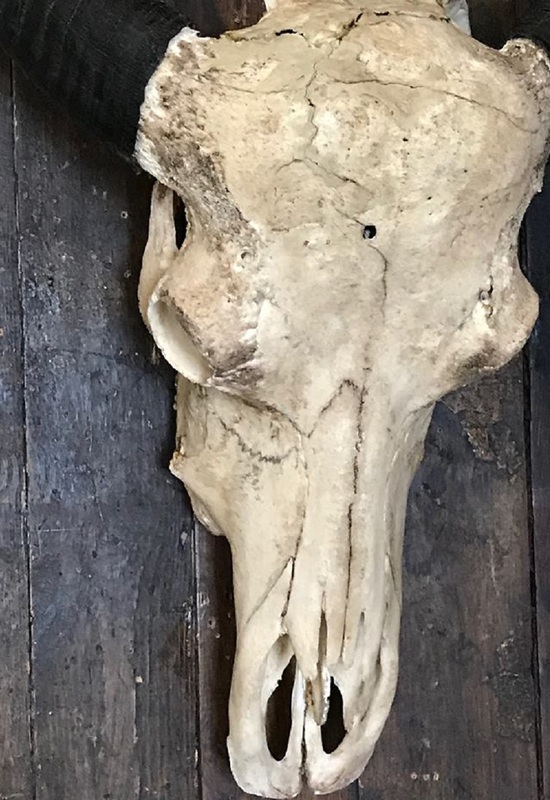 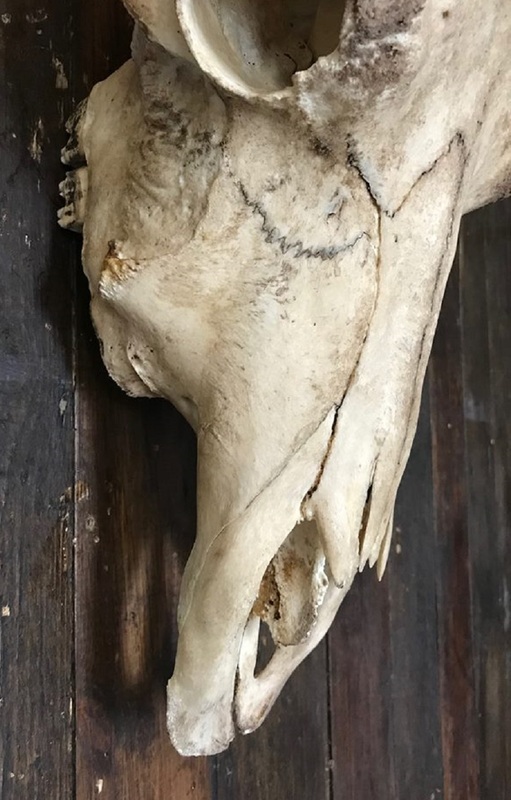 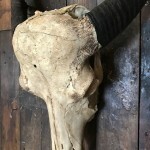 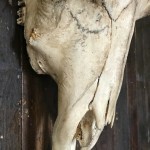 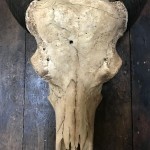 This long horned cattle skull is a genuine taxidermy item and would make a fantastic display item. 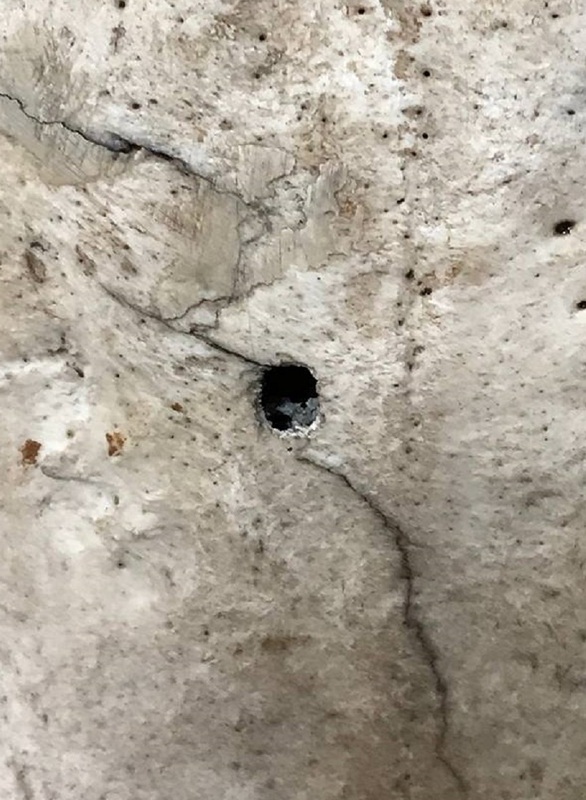 Fabulous detail to the piece, including a small bullet hole to the forehead. 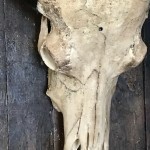 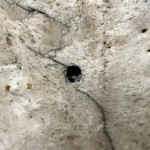 The item has suffered some minor losses, damage and repairs over the years, particularly to the top of the skull, please see photos. 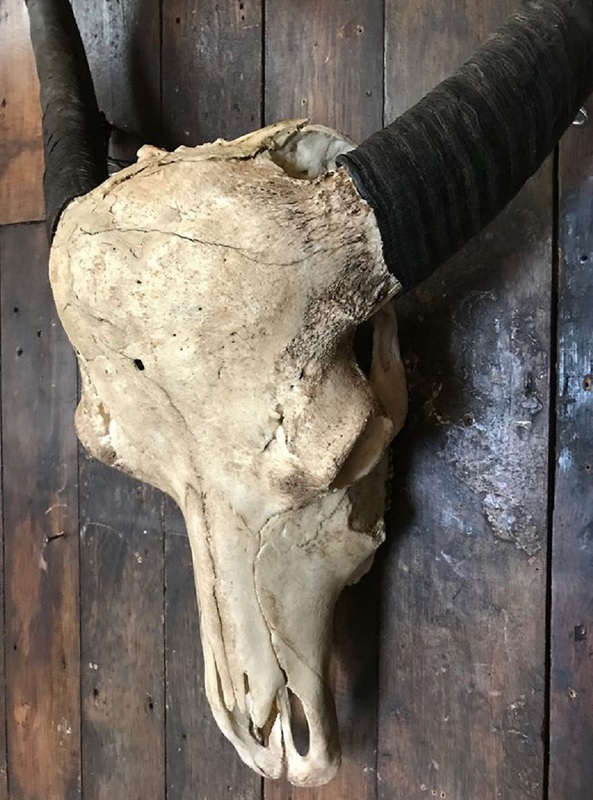 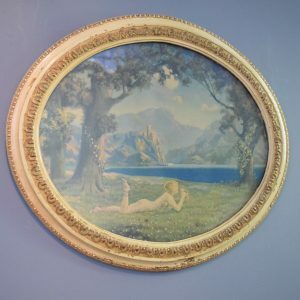 Two hanging hooks have been securely attached to the rear of the horns to enable this piece to be hung and displayed attractively and safely. 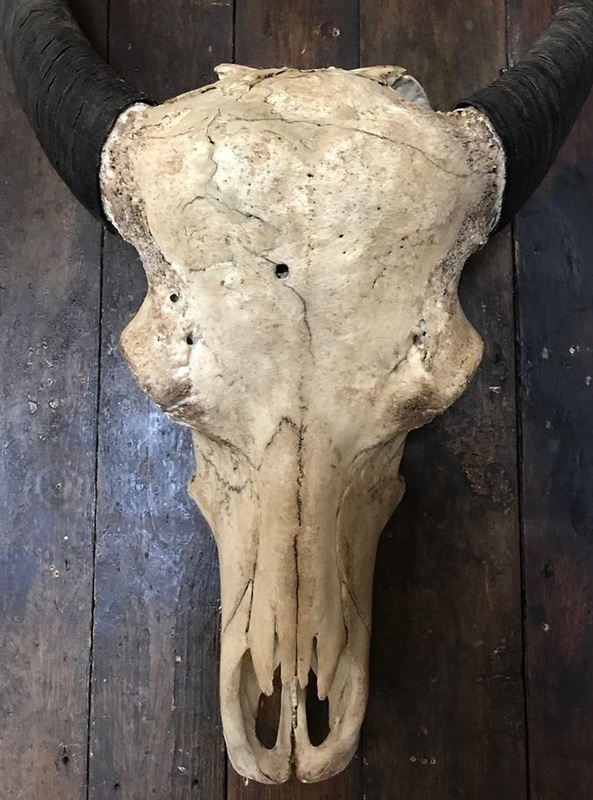 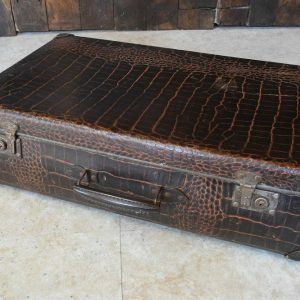 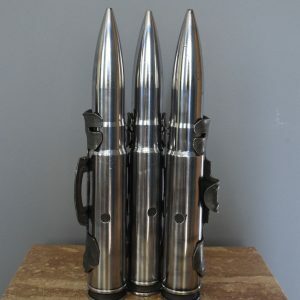 Size - Skull 54cm high 24cm wide. 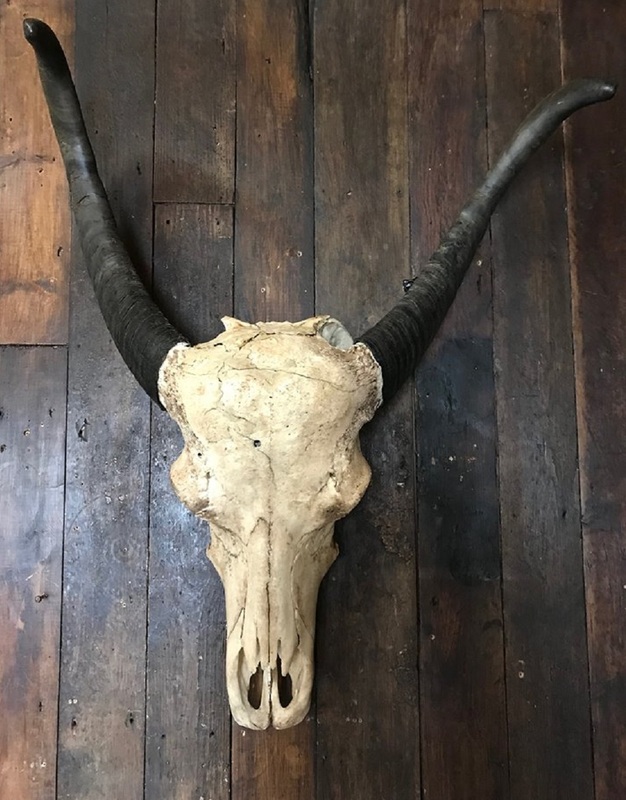 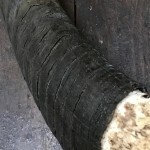 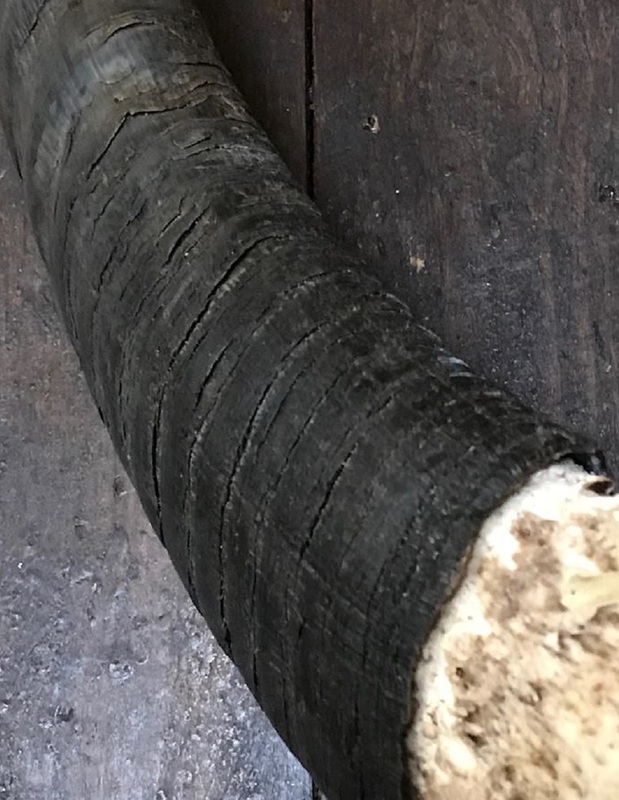 Including horns 90cm high 69cm wide and 25cm deep.